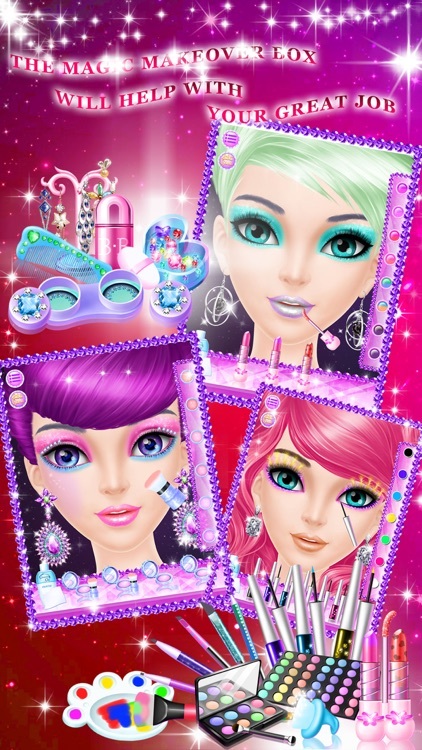 Awww, Libii’s first facial game, Makeup Me, is available now! 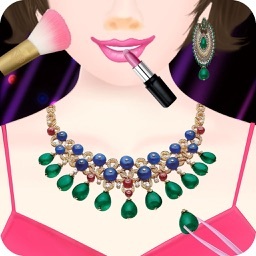 Here you can make unique designs for the born beauty. 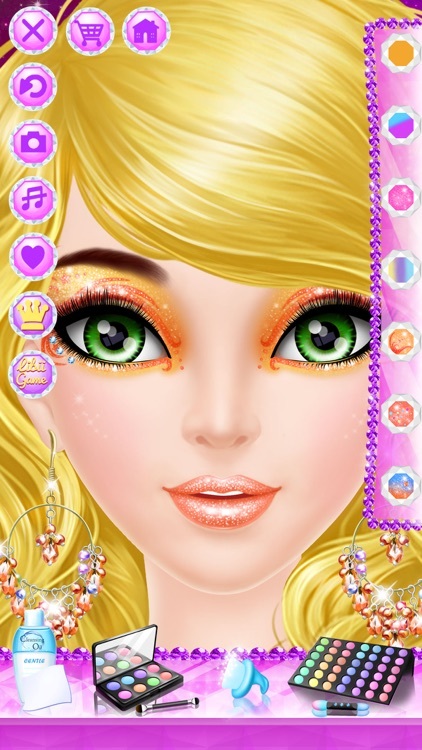 And begin with choosing a skin color, you’ll get countless cosmetics and decorations to do this great job. After everything is finished, don’t forget to take a picture for your wonderful designs. Besides, if you’re so satisfied with the excellent face made by yourself, just submit the pictures to challenge for the Best Faces of the Week, and lots of Libii fans will share their works with you, too! 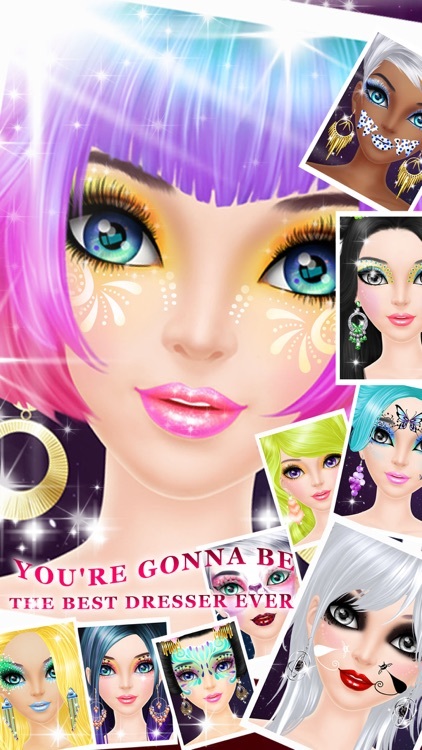 Now we’re calling all the makeover fanciers to join us and try your best to become the best dresser all over the world! 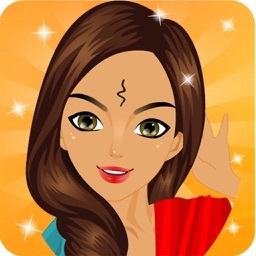 Open the game and click Play to start, firstly please choose your favorite skin color for the beautiful girl, then you’ll be free to do whatever on her face, such as putting BB cream, penciling her eyebrows, drawing tattoos and so on. 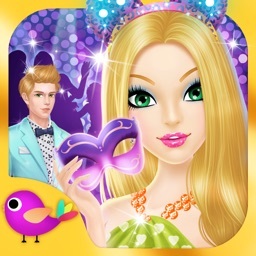 Moreover, you can find the bran-new stuff in this game ------ the Rhinestone, please try dragging it anywhere onto the girl’s face! If you don’t like the items you just put on, please use the specified cleansing oil to remove them. At last, why not take a photo for the amazing girl as one of your private collections forever, or you can share it with your parents and friends. 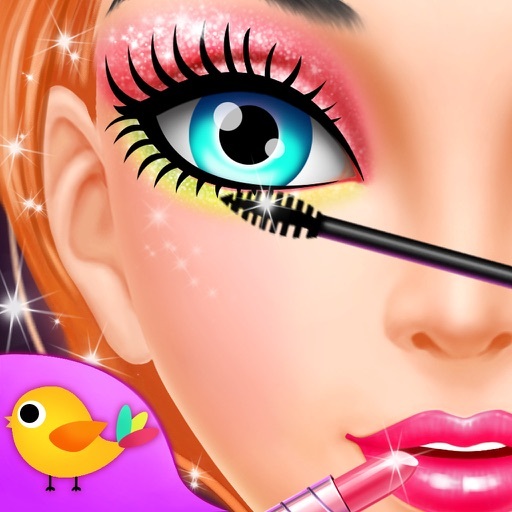 You’ll never know how brilliant you are at makeup until you get this salon game! Come on, just try it and free your originality!